Pacific Motorcycle Training is a motorcycle riding school where students learn the basics and gain confidence to operate a motorcycle safely. 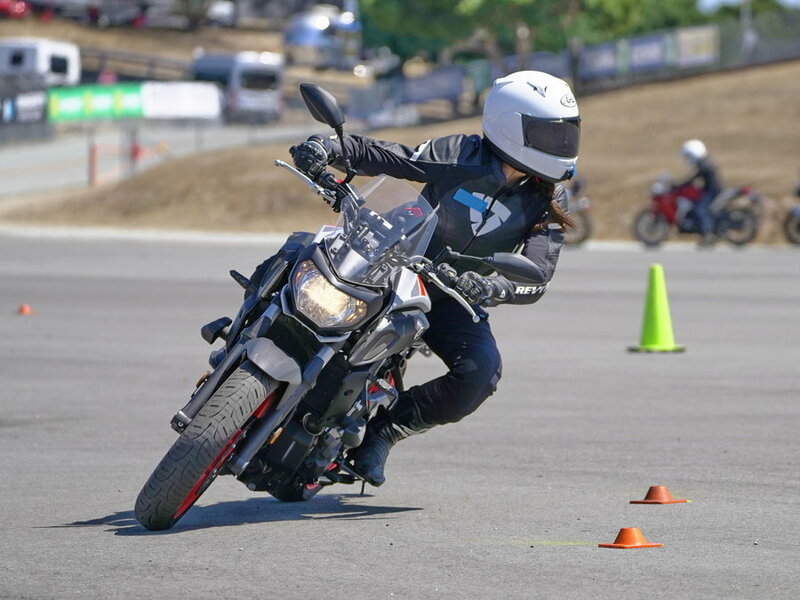 We offer motorcycle and scooter training classes at three great locations: one in the heart of South San Francisco, downtown San Jose, and Livermore at Las Positas College campus. These locations are easy to find and parking is always hassle-free. Our basic course is CMSP-approved. This means students who take and pass our course receive a DL389 certificate required to waive the DMV riding skill test. 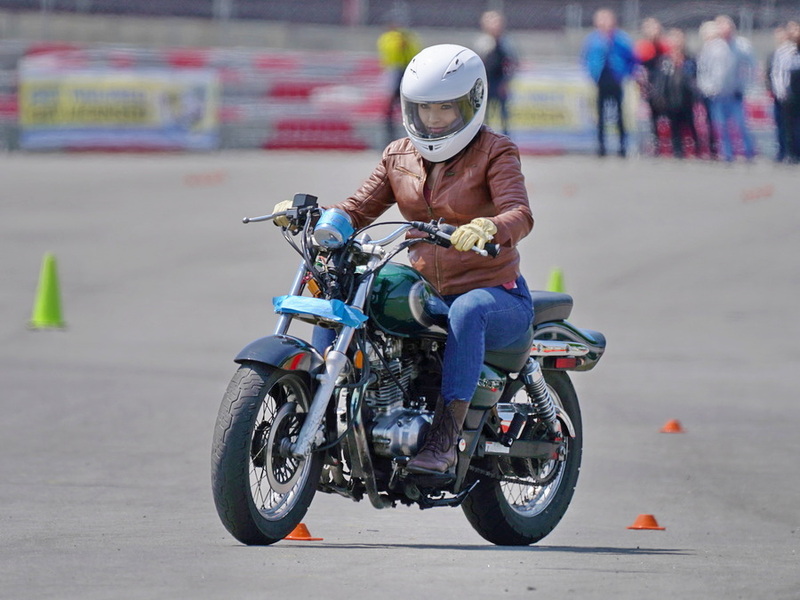 We teach the very latest techniques in safety, accident prevention, cornering, and how to use a clutch as well as proficient braking.